With Google taking into account the health of small local business’ social media presence as a ranking factor more than ever, it’s important to spend some time tweaking and staying active on social media platforms. Facebook is one of the biggest tools you can use to increase traffic, conversions, & rankings for your local business. Below are a few tips you can use to ensure you are utilizing your local Facebook business page to its full potential. 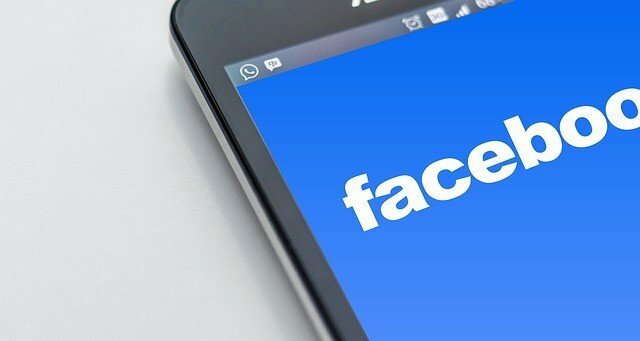 Connect with local residents, While it may seem pretty simple, sometimes Facebook page admins overlook their main target audience. They tend to think more “big picture” rather than catering to and engaging with people that are within the business target service location. A few ways you can do this is to invite friends in the area from your personal page, link to the business with a personal page, joining local group pages and posting in them and by engaging with other local businesses. Stay Organized, Be sure to make and organize all of your photo uploads in specific labeled albums so visitors can easily navigate between different things and with ease. Making one album for products, one for updates and one for events will help not only with the general aesthetic of your page, but allow visitors to find things easier. Keep posting! Facebook page subscribers want to feel engaged and not think they are following a dead page. Not saying you need to annoy followers with irrelevant posts every day, but posting at least once a week with relevant content is a good idea. One of the easiest ways to stay on top of posting to your page is to create a content calendar at the end of every month and set up an auto posting client such as Hootsuite or a similar program to post at least once a week in unison with special posts as they come up. Respond to comments and reviews on your page, People like being heard, especially people that review things on the internet. By responding to all customer reviews and comments it gives the posters, and viewers of the interaction a feeling that you are more than just a big corporation or faceless business. Yes, you need to respond to negative reviews as well and no, deleting negative reviews (unless they are spam) will not help. If you censor actual reviews, your business will come across as untrustworthy or like it’s trying to hide something. Having an active Facebook page is basically essential for all local businesses these days and can have a direct impact on local SEO. Not only will it help with your word-of-mouth marketing, but also online ranking wise and website authority. It essentially cements the fact that you are a reputable business and have a presence on the web outside of your website. By following a few of these simple tips you can take the steps towards becoming a must follow page around town!